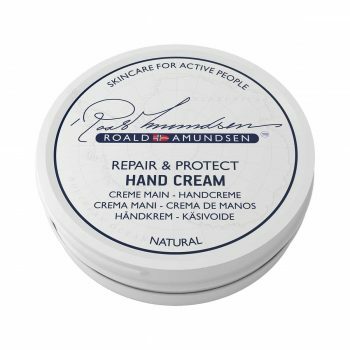 Roald Amundsen Body Cream is a natural body cream, enriched with Avocado Oil, which helps relieve dry and itchy skin and it is deeply moisturizing. The body cream is instantly absorbed, leaving your skin soft and smooth. Avocado Oil helps relieve dry and itchy skin. It is deeply moisturizing and easily absorbed. 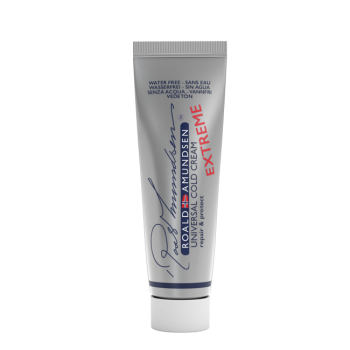 With antioxidant vitamins A, E and D.
Roald Amundsen Body Cream is a multi-usage natural moisturizer, enriched with Avocado Oil, which helps relieve dry and itchy skin and has antioxidant effects. The body cream is a skincare product that protects the skin against the cold, wind, rain and every difficult weather condition. 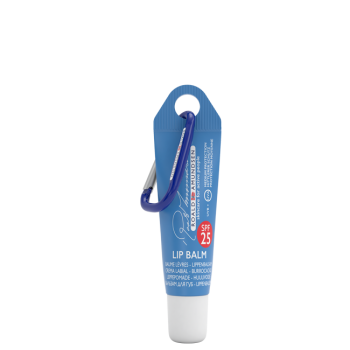 It prevents chapped, dry, itching or peeling skin. The body cream is instantly absorbed, leaving your skin soft and smooth. Aqua (Water), Polyglyceryl-2 Dipolyhydroxystearate, Glycine Soja (Soybean) Oil, Glycerin, Caprylic / Capric Triglyceride, Polyglyceryl-3 Diisostearate, Hexyldecanol, Hexyldecyl Laurate, Persea Gratissima (Avocado) Oil, Hydrogenated Castor Oil, Helianthus Annuus, (Sunflower) Seed Oil, Cera Alba (Beeswax), Vitis Vinifera (Grape) Seed Oil, Magnesium Sulfate, Citrus Aurantium Dulcis (Orange) Peel Oil, Sodium Benzoate, Limonene, Potassium Sorbate, Butylene Glycol, Lavandula Angustifolia Oil, Magnolia Biondii Bark Extract, Linalool, Salix Alba (Willow) Bark Extract, Maris Sal (Sea Salt), Camellia Sinensis Leaf Extract, Citrus Grandis (Grapefruit) Fruit Extract, Propolis Extract, Citral, Citronellol, Chamomilla Recutita (Matricaria) Flower Extract, Thujopsis Dolabrata Branch Extract. Suitable for anyone wishing to protect their feet from harmful external factors, dryness and the effect of passing time. Apply a small amount, lightly massaging your skin. 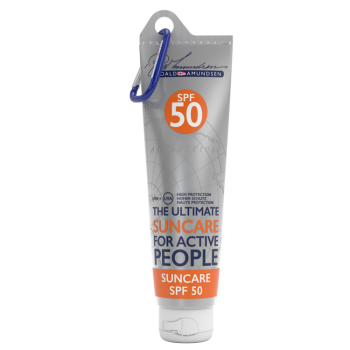 Apply particularly after a sport session, exposure to the cold and for anything that leaves the skin dry and damaged.